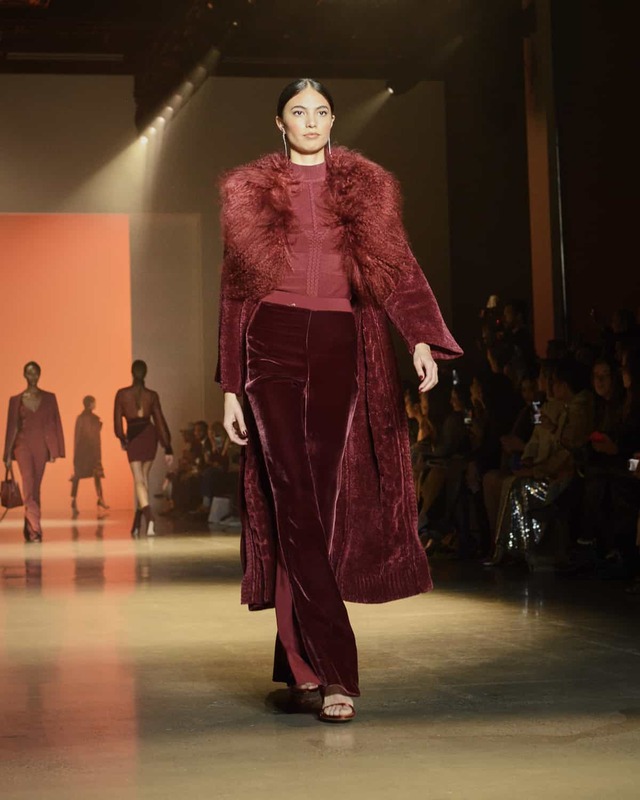 It is always great to kick things off with a powerhouse and a well respected name, so the CUSHNIE Fall/Winter 2019 collection is one that we were eager to see at NYFW. 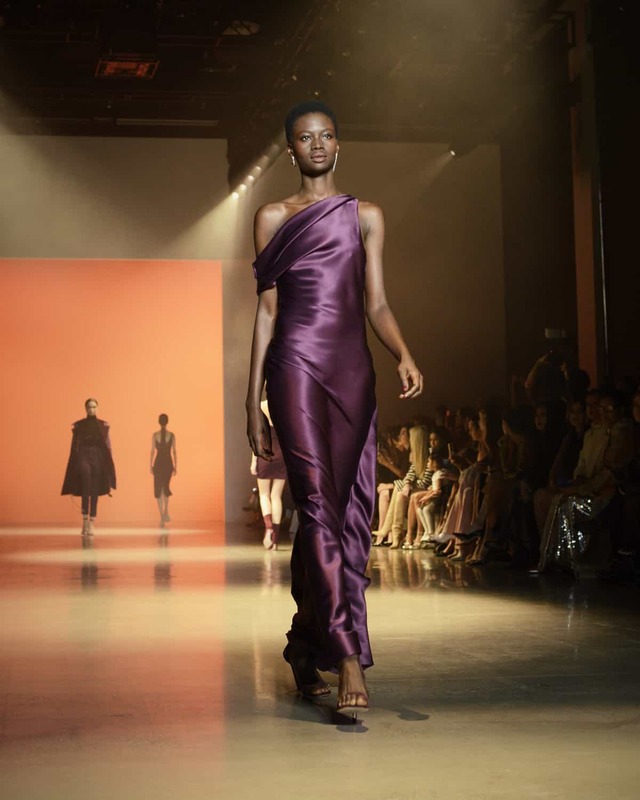 Founded by designer Carly Cushnie, the label thrives on empowering women and celebrate diversity with an all inclusive line of high end ready-to-wear fashion. Since being founded in 2008 the CUSHNIE collection has been worn by some of the world’s most influential women such as Michelle Obama, Gal Gadot, Lupita Nayong’o, Beyoncé, Jennifer Lopez, Ashley Graham, and Jessica Biel. The models who wore the looks down the NYFW runway took a note from these girl bosses and oozed confidence and power! 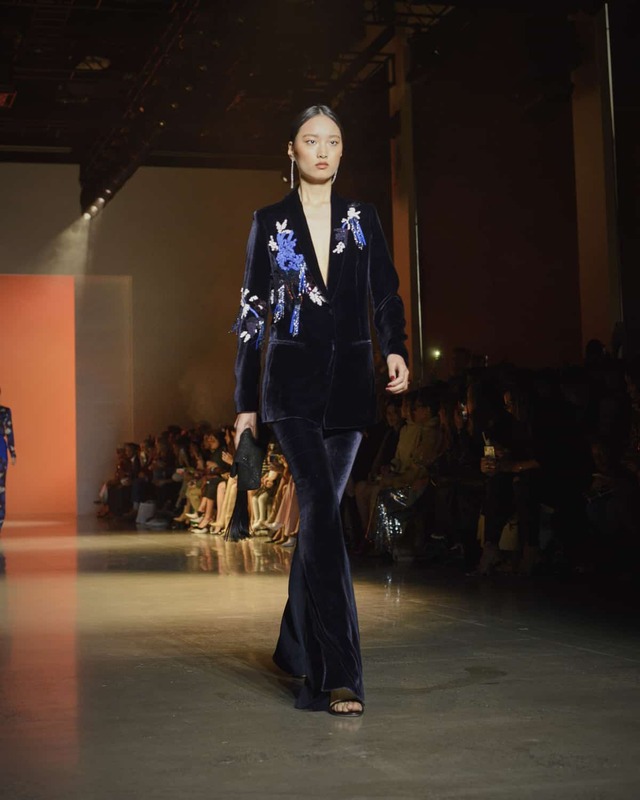 The Cushnie Fall/Winter 2019 collection was sure to be a crowd favorite. The looks consisted mainly of color blocked sets. Dark and navy blues, maroon and burgundy, as well as purple dresses and tops. The collection turned from autumn hues to bright metallic colds shining through the misty fog that cloaked the runway. 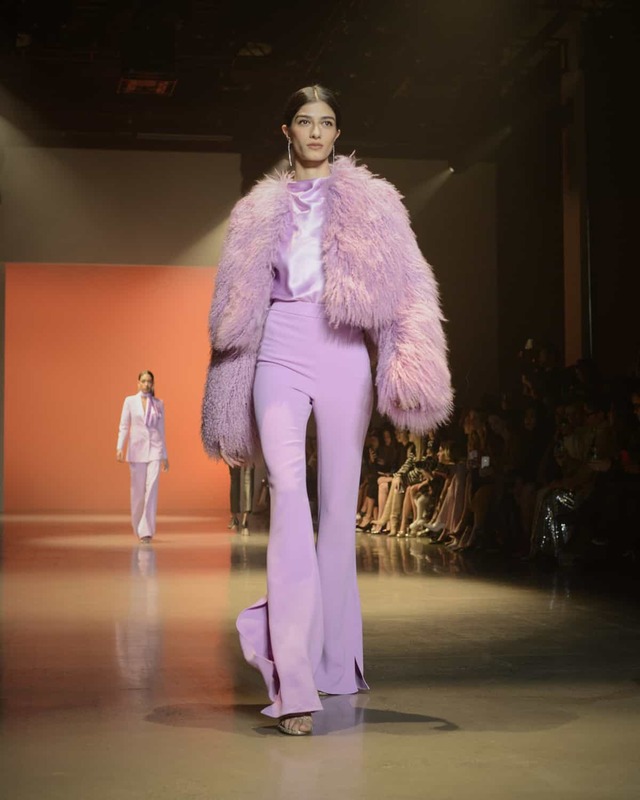 Vibrant pinks were also featured for a pop of femininity in a chic and powerful collection. Closing the show was Dutch model Daphne Groeneveld wearing a form fitted royal blue flowing dress with a floral accent on the left hip. This was the staple, the show stopper as she walked through the atmospheric mist and brought this collection to a close. 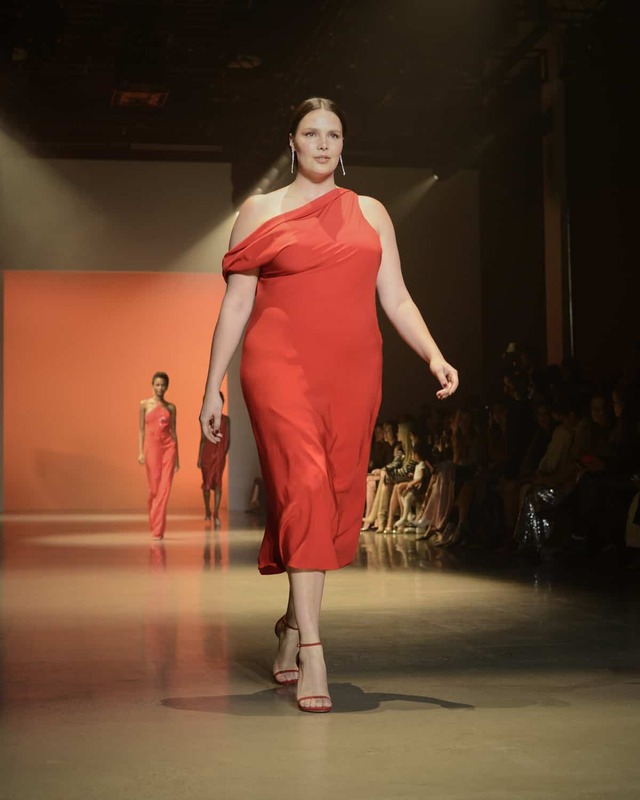 CUSHINE continues to show why she has made a name for herself in the fashion business and made sure she remains a crowd favorite here at New York Fashion Week. We’re looking forward to seeing what she presents next season, and we’re sure that we aren’t the only ones!